Celebrating our 8th year online! Contact us @ regionviffa@hotmail.com or just sign the guestbook! 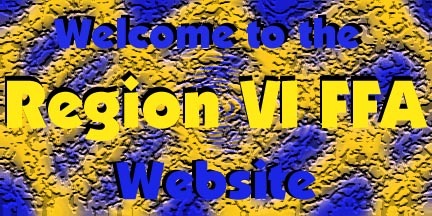 To learn more about Region VI FFA, visit our archive site by clicking here.